This is a question of pupils who had recently graduated from their high schools or colleges, questioning about their future study path, most of them pose question about microbiology field and its scope. Well, Microbiology is a fusion of three words: micro, bio and logy. ‘Micro’ means ‘small’, ‘bio’ means ‘life’ and ‘logy’ means ‘study of’. So, in short, Microbiology is the study of those living organisms that are small enough to be seen through conventional or compound microscope. However here are some other extremely smaller size microorganisms that can’t be visualized through microscopic techniques but need some molecular techniques, like Polymerase Chain Reaction (PCR), for detection and identification. So, microbiology is not only related to visualizing bacteria, viruses etc. through microscope, in addition to this we need to find out their characteristics, structure and disease-causing abilities if they are pathogens. It not surprising about the role of microorganisms to create different variety of flavorsome foods. We all know of bread, yogurt and cheese that are now in our routine diet. Being a bioreactor operator, we need to adjust parameters, like pH and temperature, to regulate microbial growth for desired edibles. Food industry greatly depends on microorganisms when we need to prepare various products from bacteria or yeast. In the coming future scientists are planning to prepare meat in lab, which will be available until 2021. Also, microorganisms, known as ‘probiotics’, are added in foods, like yogurt which are beneficial to human health by maintaining gut microbiota in digestive system to maintain anatomic sites of beneficial bacteria. Also, additives like citric acid is synthesized by microorganisms, are added in foods for preservation. Major food and beverages companies like K&N, KFC sell sausages and salami, which are fermented meat. We can work as microbiologist in food industry to monitor contamination, shelf life and packaging for healthier food products. Cosmetics, like shampoo and conditioners, also require microbiologists, for quality assurance in various manufacturing companies. Microbiologist study the behavior and effects of pharmaceutical products on normal flora of skin. Health and Pharmaceutical companies are the major working place for microbiologists. In healthcare a microbiologist has to find a specific agent or isolate which may be causing infection in the patient under treatment. Medicines are prescribed on the basis of behavior of susceptibility of bacteria because at this place antibiotic susceptibility test (AST) is required. Diagnostic techniques other than conventional ones include molecular techniques which are used to identify and read the load of viruses are also performed by a microbiologist. Molecular diagnostics are used to detect viruses, which can’t be detected through microscope or culture in petri plates. Not only infections are caused by environmental pathogens and famous multi-drug resistance (MDR) organisms but if we study deeply some of the microorganisms specially viruses are the causative agent of cancers. In pharmaceutical industries microorganisms are also manipulated, genetically, to produce hormones and drugs, like insulin various enzymes and vaccines. Vaccine boost immune system before the onset of disease and many deadly and harmful infectious diseases have been under control because of the use of vaccines. In vaccines microorganisms are used so that they can boost immune system of patient or public. Microbiology is also used in agriculture to identify pathogens, affecting crops productivity, to enhance production of crops, to produce various traits of crops by using genetically modified bacteria (GMO’s), to increase production and to produce of the season crops. In all these techniques microorganisms are used via biotechnological methods. Research is also being conducted on genetic manipulation of crops to produce toxins for extermination of pests. Use of microorganisms in environmental biology cannot be ruled out because many bacteria are useful in soil environments. Some are used in oceans where polluted water with oil spills from ships are being cleansed by the use of genetically engineered microorganism. 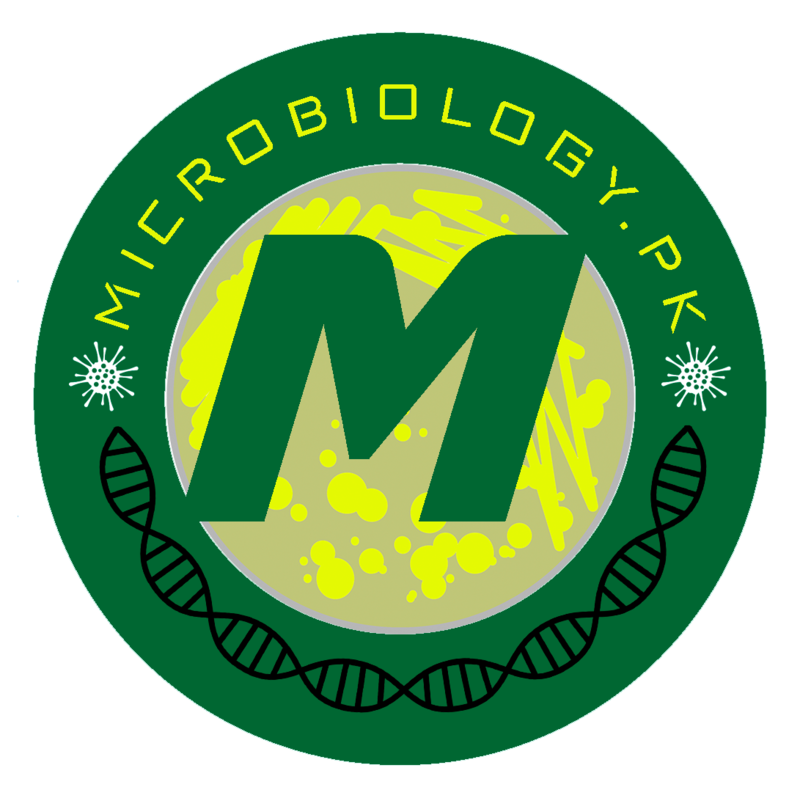 Recently, a strain of genus Aspergilli, is found in Islamabad’s dumpster, which can degrade plastics and hence, it can save environment from plastic deposition. Many strains of microorganisms produce Polyhydroxybutyrate (PHB) are being used to manufacture plastic shopping bags which are biodegradable. 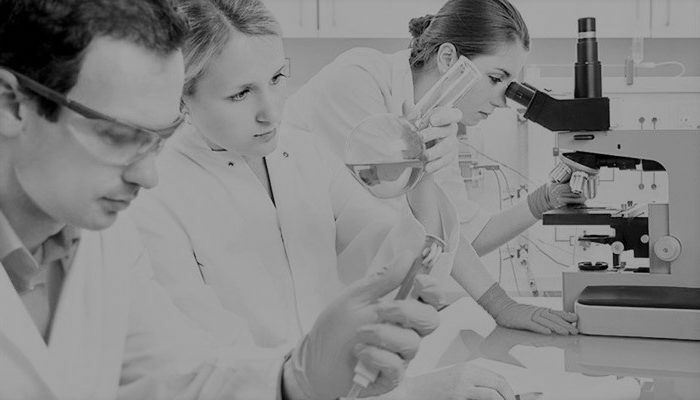 Microbiologists have a wide range of jobs including quality control, this job is very much common and is performed in pharma and health care industry as well as food and beverages industry. Other are of microbiology include bio-safety and bio-security, various countries are emphasizing on the implementation of biosafety rules and the use of safe labs where all practices to control harmful bacteria and their spread are being conducted. Bio-terrorism is also a hot subject where countries are becoming aware of the use of dangerous bacteria in wars. Hence bio-threats and hazards is also a vast area for microbiologist. The list does not end here, there is much to dig out of where microbiology is applicable in Pakistan. Mohammad Irtaza Tafheem MS Biosciences student of SZABIST, Karachi. very good information shared by you its very helpful keep doing this..